Nollywood actor, Yul Edochie, has aired his opinion about the viral video claiming that there is no love in the Nollywood industry. Before now, some people in the industry have been crying out at the way some people turn their back on others thereby leaving them to die. The various death cases in the industry could have been averted if prompt attention and care was given to some actors who have passed on and maybe, they would have survived. 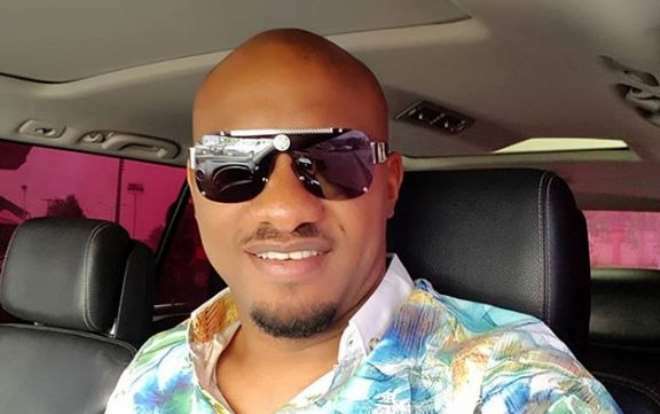 Well, Yul in his opinion stated that the issue of no love is everywhere and not only peculiar to Nollywood as he used the opportunity to advie people to help themselves rather than waiting for some form of help from anyone.